Since its launch five years ago, the Mazda CX-5 has been the top dog of Mazda’s range. 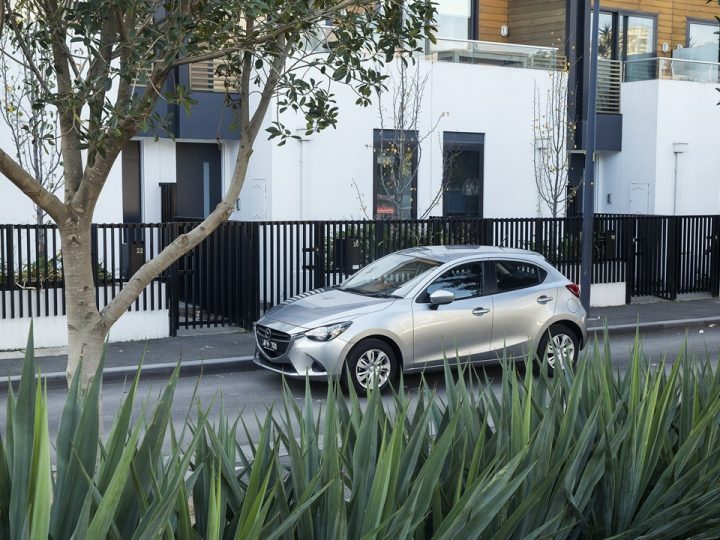 This year is shaping up to be another hugely successful year , with the Mazda CX-5 on track to be rated as Australia’s most popular SUV for the third time running. 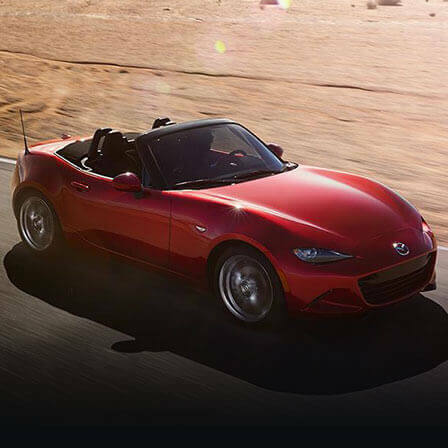 Although the styling looks almost identical to the original model launched in Australia in 2012, Mazda says it has changed and refined just about everything else. 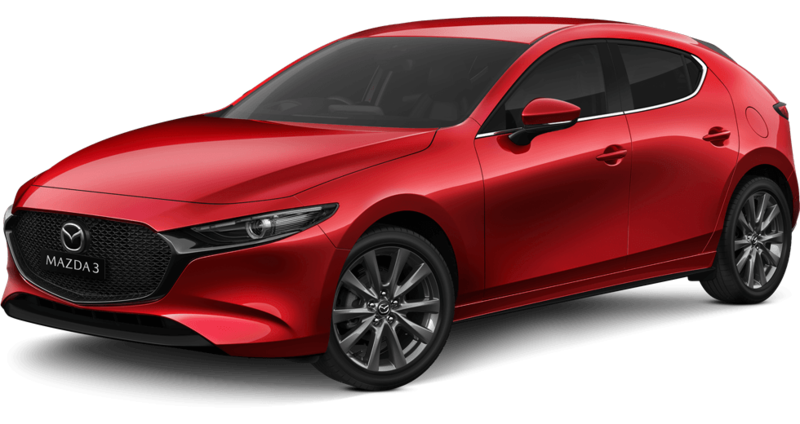 With only minor changes to the exterior, Mazda have a host of new interior features. This just goes to show, there is more to the new Mazda CX-5 than meets the eye. The new generation of CX-5’s have been successful in reducing interior road noise and promise a quieter cabin perfect for conversation. In the back, various improvements have been made to improve comfort and practicality. Ease of entry and exit have been refined by the addition of a two-step reclining function and a lower hip point. Floor-mounted air conditioning vents are also provided in in the second rows in higher level models, as are rear seat heaters. With improved safety features across the board, revolutionary i-ACTIVSENSE safety technology is available for all grades. 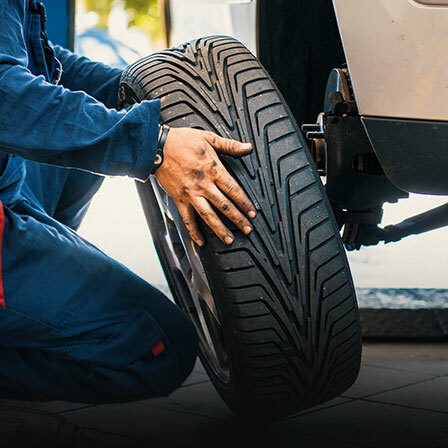 ‘Smart City Brake Support’ (SCBS) for forward recognition comes as standard across all models, with SCBS-Reverse available with selected grades. 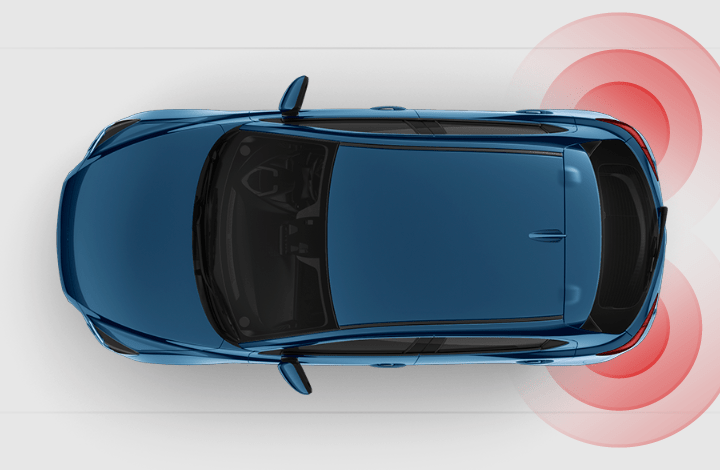 Also known as low-speed forward autonomous emergency braking (AEB), this system monitors the vehicle in front to assess the likelihood of a collision, and in situations of high risk will warn you or even brake automatically. Operates between 4-80km/h, it has now been updated to also recognise pedestrians. This comprehensive list of the available safety technology highlights Mazda’s commitment to safety, and shows that they have upped the ante for the Mazda CX-5. With a range of cutting-edge refinements and upgrades, the new Mazda CX-5 may look the same to the originally launched model, but you’ll soon see that it has much more to offer. 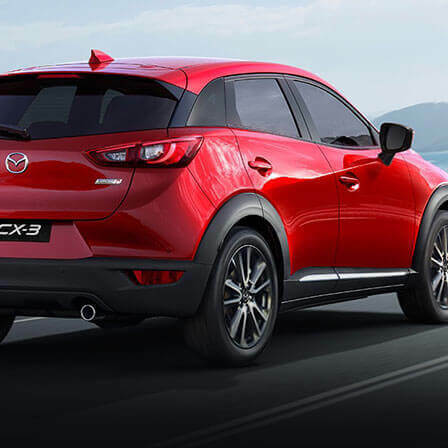 Contact us at Mandurah Mazda if you’re looking for a Mazda CX-5 for sale in Perth, WA. 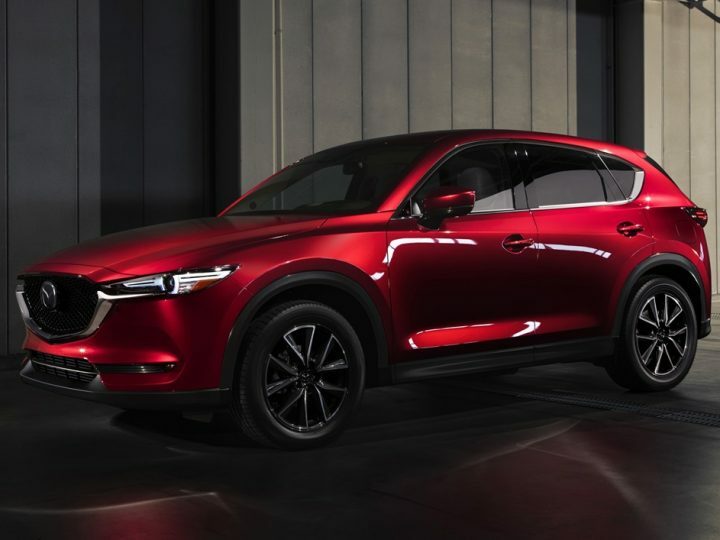 Stocking a range of both new and used cars, we would be delighted to offer you a no-obligation test drive to experience the new Mazda CX-5 first-hand.